Bringing pets into your life can be a lot of fun. But you need to prepare your home for your pet to keep it comfortable and out of trouble. Sudden noises and loud music could always startle your cat. The Pet Tunes Bluetooth Speaker is designed to address that. 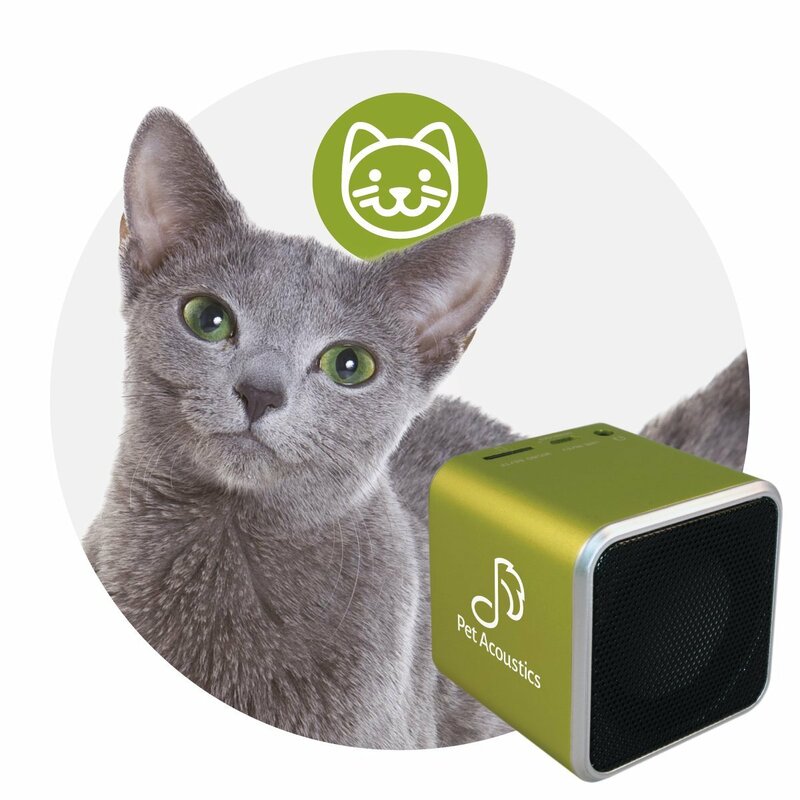 This Bluetooth device pairs with your smart devices and comes preloaded with feline music. The music is tuned for sensitive feline ears and could calm your pet down. 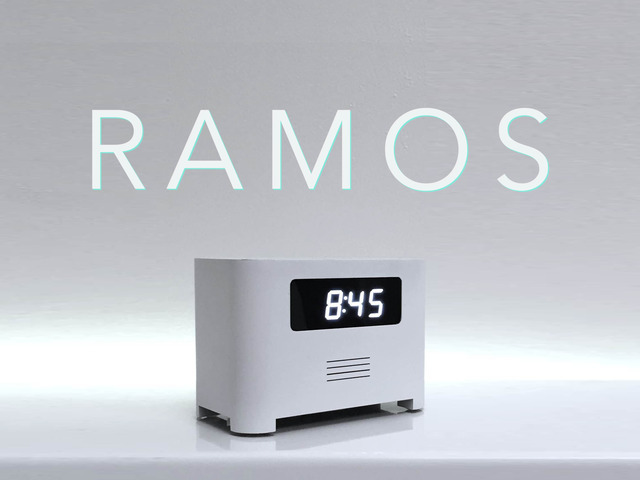 The speaker has a battery life of up to 10 hours. The music soothes your pet when it is alone or scared during thunderstorms. The device comes with a USB charger and a USB strap. It doesn’t cost a whole lot either.